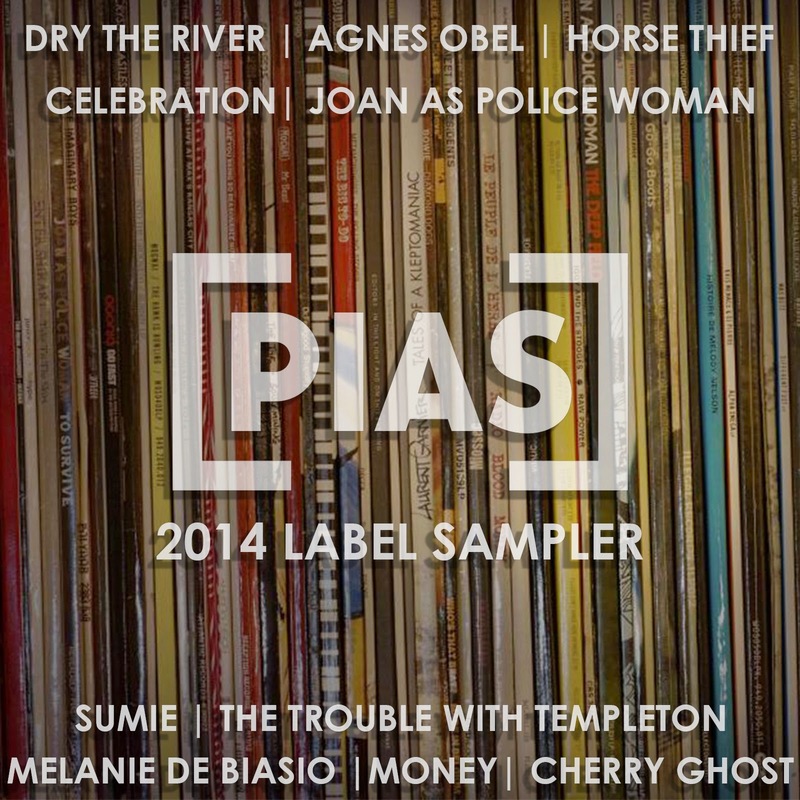 [PIAS] might be fresh on US shores but our independent label has already released records from artists including the Pixies, Basement Jaxx, Agnes Obel & Dry The River. We're happy to share tracks from some of these artists as well as others we've worked with over the past year. Please enjoy, share with your friends and support independent music.